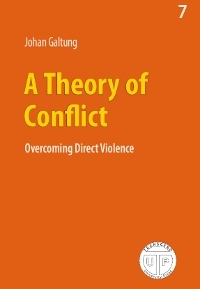 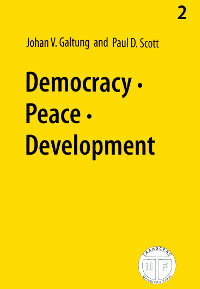 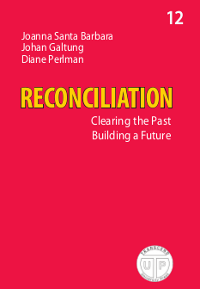 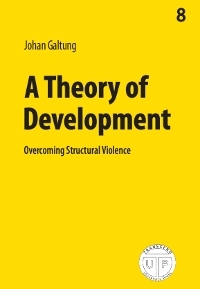 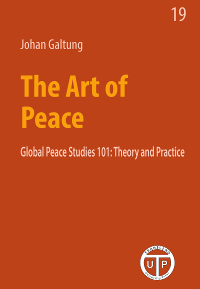 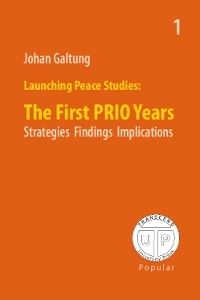 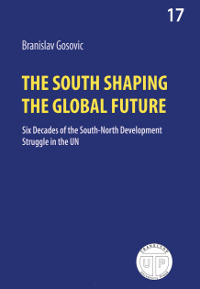 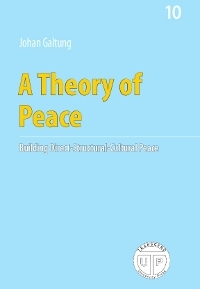 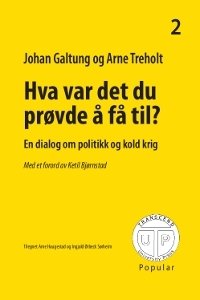 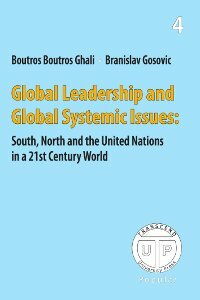 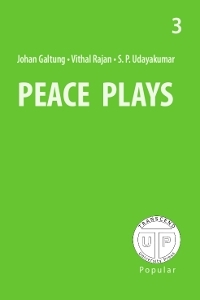 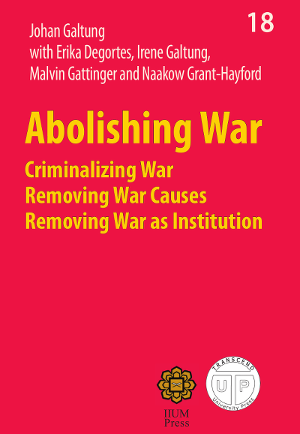 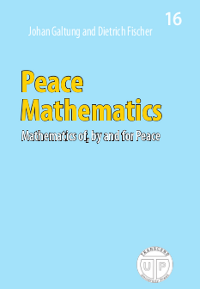 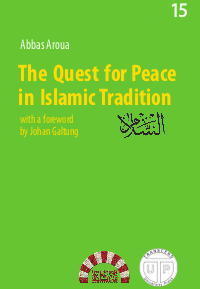 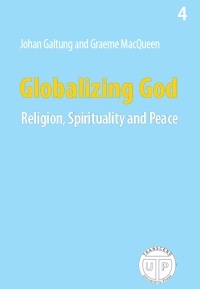 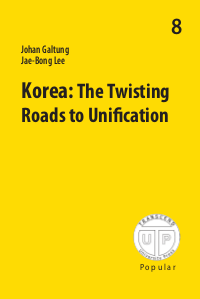 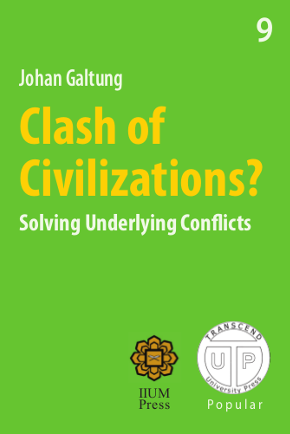 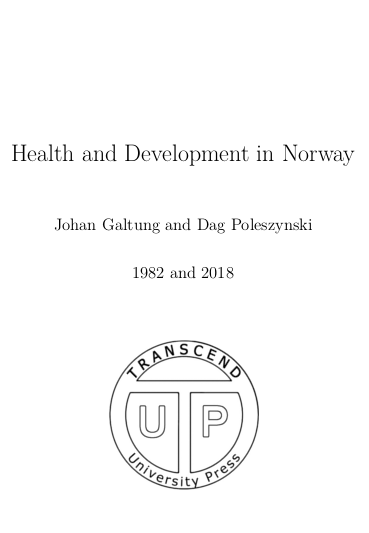 On this website you are be able to order and read about the books published by TRANSCEND University Press (TUP), founded in 2008 by Prof. Johan Galtung, the pioneer of Peace Research and founder of the TRANSCEND International Network. 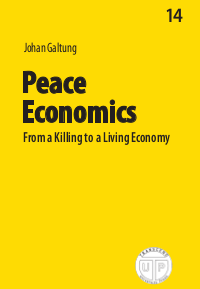 Read more in a welcome Message from Johan Galtung. 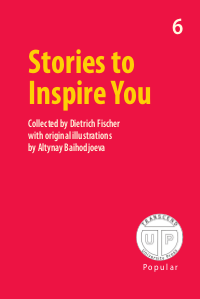 This is a collection of short stories with lessons for life, assembled by Dietrich Fischer and illustrated by Altynay Baihodjoeva. 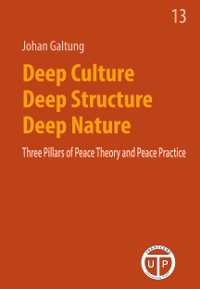 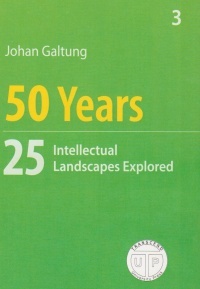 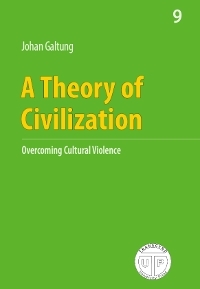 Collection of articles and research papers by Johan Galtung, published before 1988 - in 9 volumes. 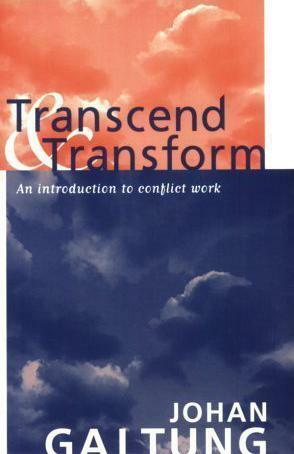 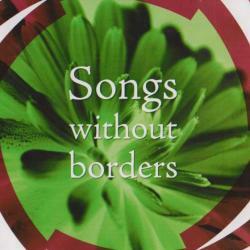 Please get in touch via email at tup@transcend.org if you want to order this limited edition. 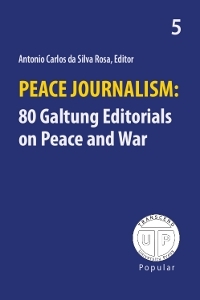 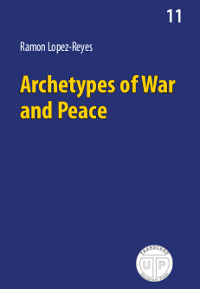 Please also check out the books published by our partners: "Debates in Peace Journalism" by Jake Lynch, published by Sydney University Press, and 4 books in Spanish, published by TRANSCEND-México. 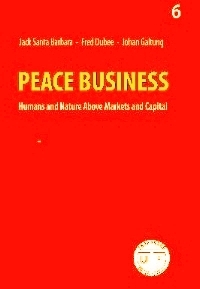 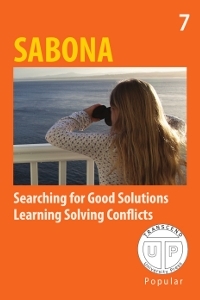 Click here to see the list of books published and sold by our partners!